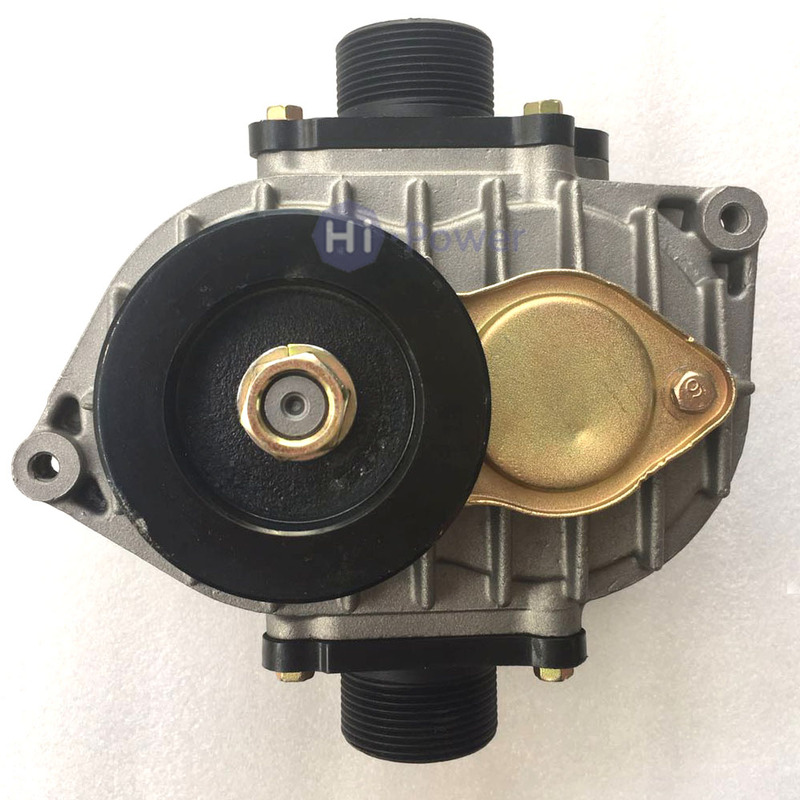 LR016627 LHD car Motor Fan Blower for Freelander 2 2006- Evoque 2012- auto blower motor Air-conditioning Installation parts supply with TOP quality---Qualified engine cooling system parts for BMW vehicles aftermarket supplier in China. 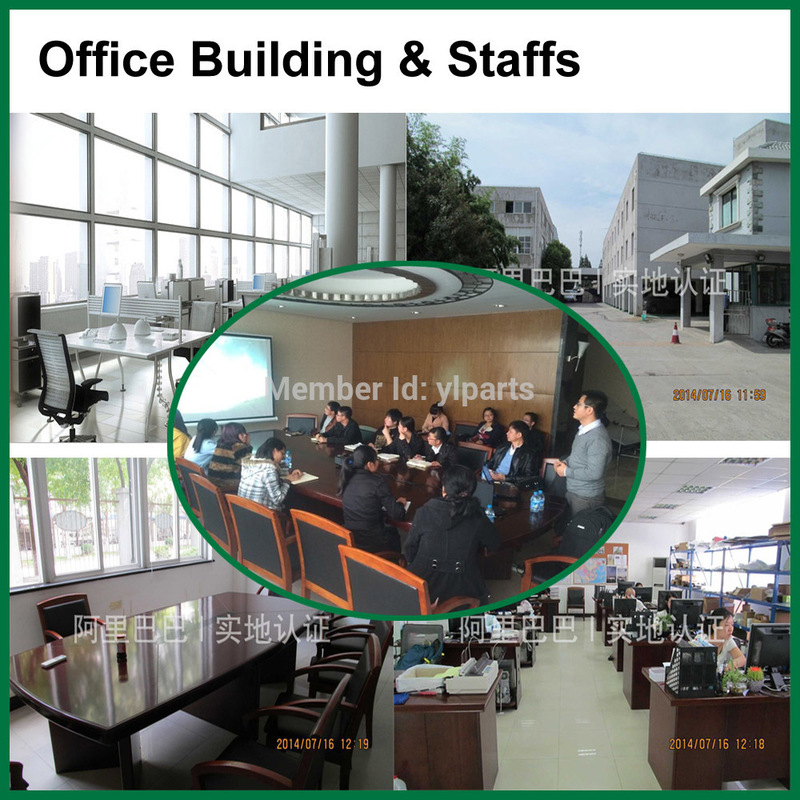 3. customized packing with other brand logo as customers\' requirements. Specialized in aftermarket auto parts for LR vehicles. Only focus on all spare parts for full range of LR car models! 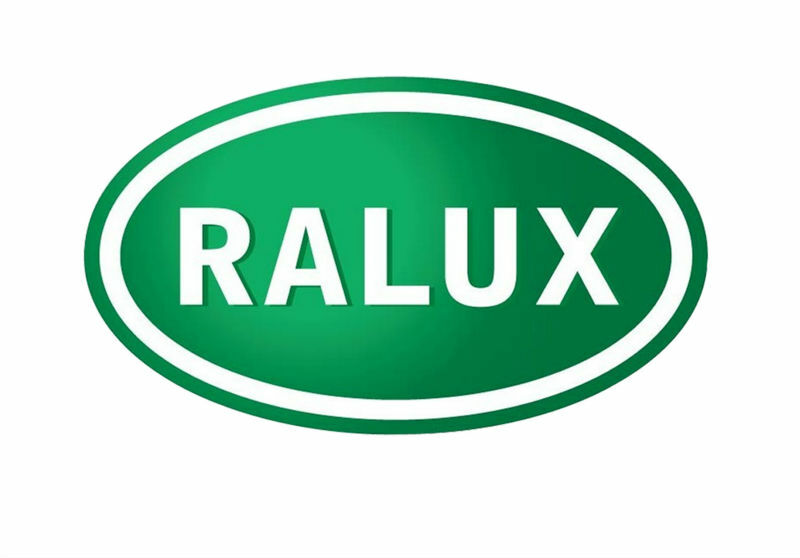 > We are the qualified partner of the Authorized LR Dealers in UK now. 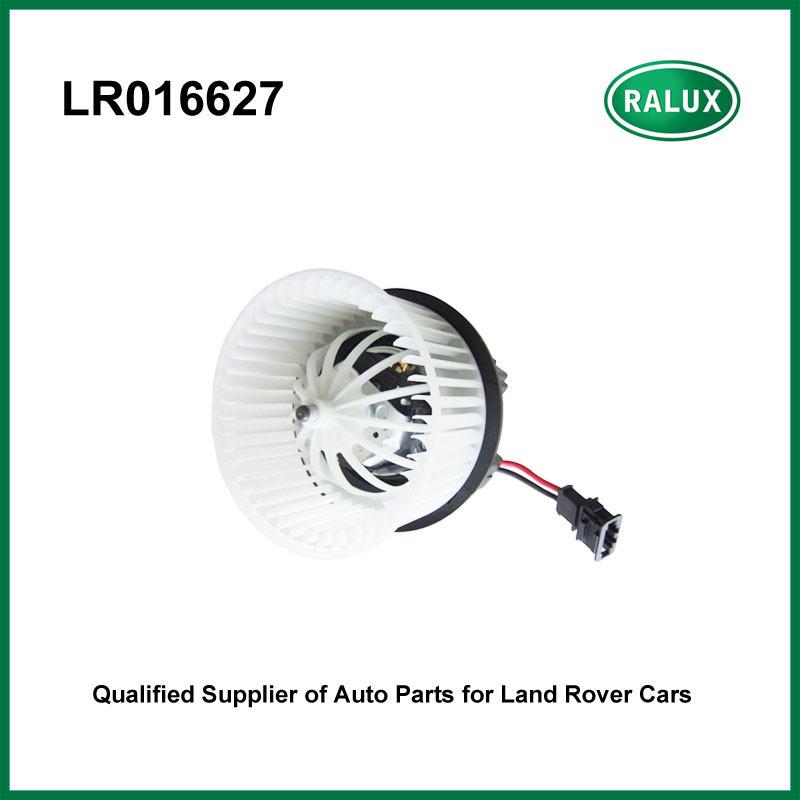 > We are the professional supplier of Auto Parts for all the Land Range Rover vehicles and only dedicated to LR. A: 30-100pcs depending on different items and the goods value. A: 15-30 days depending on different items, some hot sales items keeping in stock in a whole year. A: 100% before delivery for the first order or sample orders, 30% deposit and 70% balance before delivery from the second order on. Other payment terms are negotiable and considerable. 4. Q: What is your Warranty? 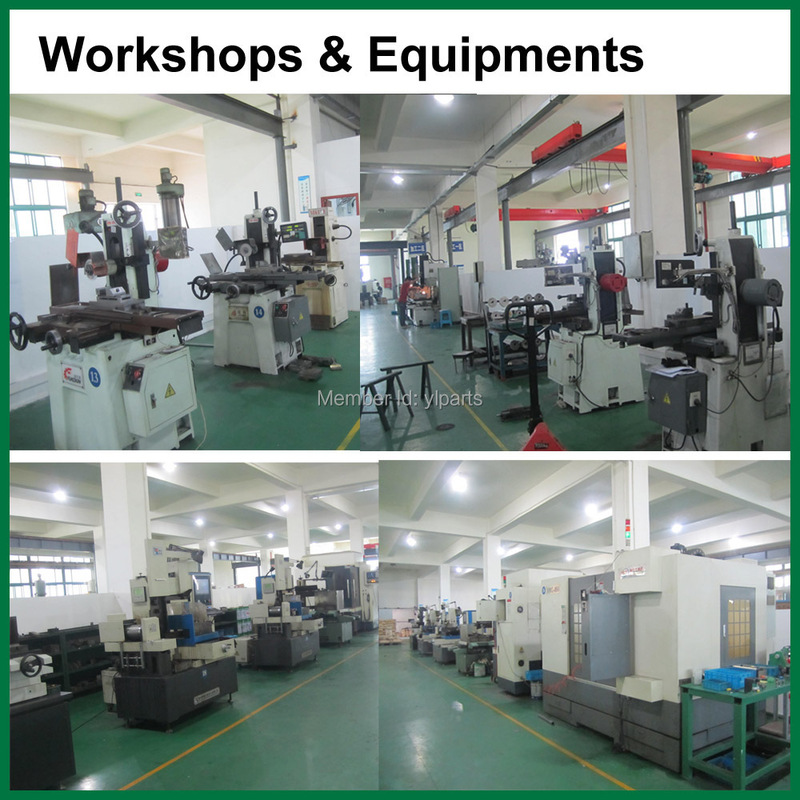 A: 12 months from the shipping date for most of our products, some small parts with low value may have short warranty. 5. 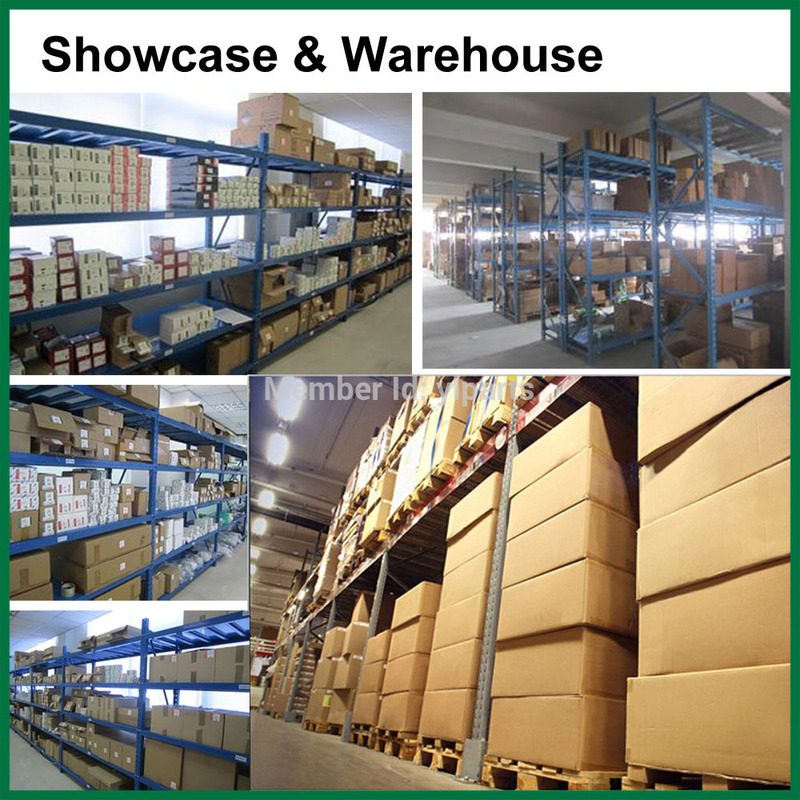 Q: What is your Freight of the products? A: If you buy more than one item, please send me the OE numbers, purchasing quantities and the destination with detailed address, so that I can sum the total weights and tell you the freight to different countries.